Habitat for Humanity Maui begins accepting applications today (Monday, April 3, 2017) for its new Kahoma Affordable Housing project. Kahoma Affordable Housing Project. PC: Habitat for Humanity. The project will serve families making 30% to 80% and below median income. For a family of four, this means the family income should be at least $24,150 to $64,400 per year. The project includes 10 single family homes. Each home will be sold turnkey with a refrigerator and range. The homes will be sold under Residential Workforce Ordinance guidelines which means that units will range from $281,520 to $380,880. 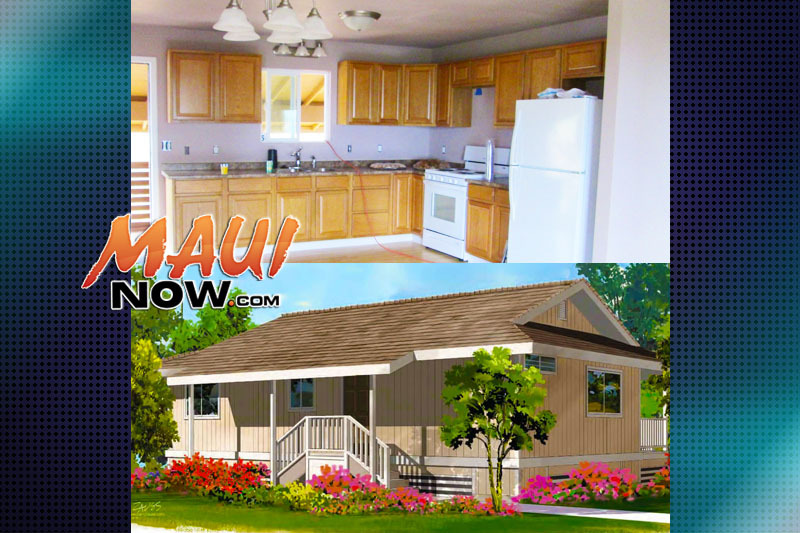 Homes will be sold at a zero equivalent mortgage through Habitat for Humanity Maui. The project is located on a 16.7 acre site within the Lahaina area and is bounded by the Kahoma Flood Control Channel to the north and existing residential area to the south. Those interested can download applications from Habitat’s website  or can request an application from the Habitat office. An appointment must be made in order to turn in the application. Applications will only be taken until June 2, 2017. Interested applicants can call the office to make an appointment after the application and documents are complete. Habitat for Humanity Maui will be looking for volunteers from the community to help build the homes, provide lunches for volunteers or just be on a committee to help provide service to Partner Families. If you are interested in volunteering, donating or applying, you can contact the Habitat office at 242-1140 or go to our website at the link provided above.